Sergeant Augustus Becker suffered a fatal stroke while transporting an injured man to Mercy Hospital. 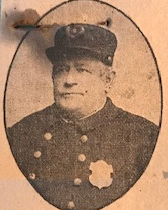 He had assigned as the wagon man for the night and was also responsible for driving the city ambulance. 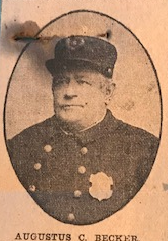 He had responded to the Chicago Great Western Railroad's roundhouse, in the area of Thomas Beck Road, and placed the injured man into the ambulance. Moments later he collapsed in the ambulance's seat. 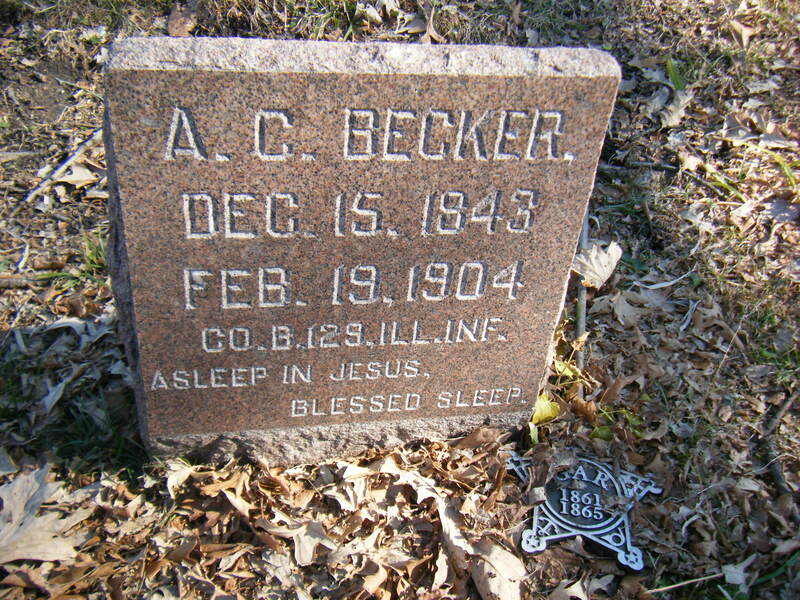 He was taken to Mercy Hospital where he died several hours later. 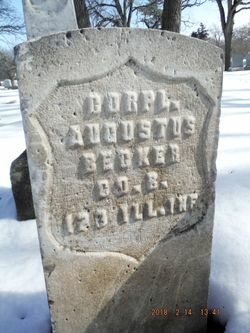 Sergeant Becker was a Union Army veteran of the Civil War. He was survived by his wife and several grown children.